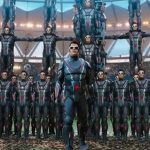 19th Day Collection of 2.0, Hindi version Crosses 185 Crores Total by 3rd Monday! After performing phenomenally in the last 2 weeks, superstar Rajinikanth & Akshay Kumar starrer hugely-buzzed 2.0 has now started slowing down. Due to the reduction in screens & the release of Hollywood biggie Aquaman, the sci-fi action thriller is showing a downtrend at the box office. 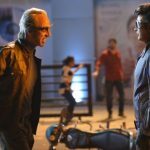 In the third weekend, S.Shankar’s directorial 2.0 managed to register the business of 6.50 crores that included 1.40 crore on Friday, 2.25 crores on Saturday & 2.85 crores on Sunday. 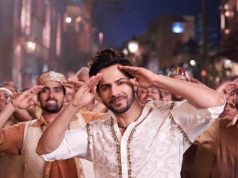 Now the film has entered on weekdays again and with a usual drop in footfalls, it minted the amount of 0.90 crore on 3rd Monday. 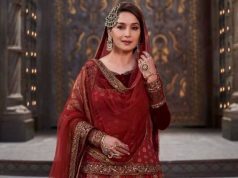 After 19 days, the total collection of its Hindi version has become 185.15 crores at the domestic box office with 139.75 crores in the first week and 38 crores in the second. Now it seems quite difficult for Akshay Kumar to have his first 200-crore Hindi grosser, as Shah Rukh Khan’s Zero is all set to take the command from coming Friday. Including all the versions- Hindi, Tamil & Telugu, 2.0 has registered a massive total and become third highest grosser of all time after Baahubali 2 & Baahubali. 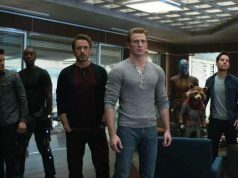 It did the business of 389 crores in the last 2 week & 18 crores in the third weekend. With 4 crores on 3rd Monday, Subaskaran’s production has raised its 19 days total to 411 crores nett (571 crores gross). 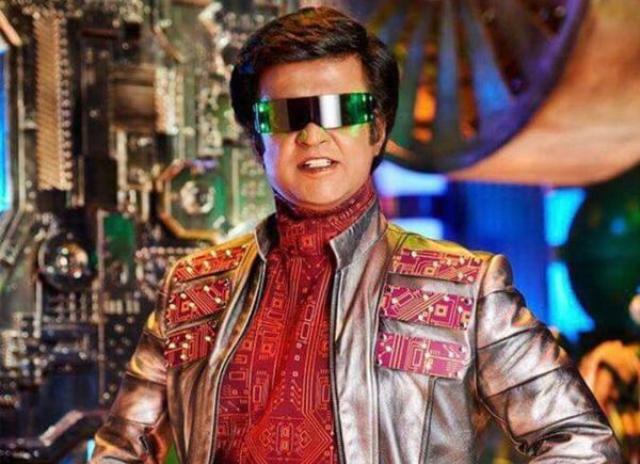 The sequel to 2010’s Enthiran (Robot) has grossed the business of 711.50 crores at the worldwide box office including the business of 140.50 crores gross from the overseas market.